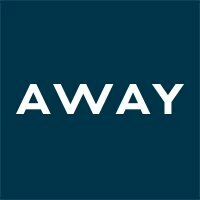 Away is seeking a Product Marketing Manager to join our Product Marketing team. We are a global lifestyle brand that is on a mission to create thoughtful products designed to make travel more seamless. In support of our mission, the ideal candidate will have had experience in innovating products that create new business opportunities & owning end-to-end new physical product launches from concept to launch. You will work closely with Product Development, Product Design, Merchandising, Creative, Brand Marketing, Growth Marketing, Planning & Production. This position will be based out of our headquarters in SoHo, New York City & report to the Director of Product Marketing. Support Director in developing Aways overall product strategy & roadmap, identifying new product ideas based on new technologies, market & consumer trends, competitive activity, product gaps, & consumer pain points. Own end-to-end new product launches from insight to launch, on time & in keeping with overall business objectives. Drive alignment across cross-functional partners. Identify & resolve roadblocks, pivot & drive mid-program shifts as needed. Lead development of product concept & positioning for new product launches. Collaborate closely with cross-functional partners to ensure all elements of launch are in line with product launch strategy. Launch elements include but are not limited to: pricing, forecasts, go-to-market strategy, creative assets, & the unboxing experience. Drive competitive analysis to inform product launch strategy. Stay abreast of market & consumer trends, global & local, with particular attention to luggage, soft goods, & travel categories. Manage existing product portfolio, identifying & executing optimizations on existing products. Consistently monitor performance of new launches & provide actionable recommendations to improve future launches. 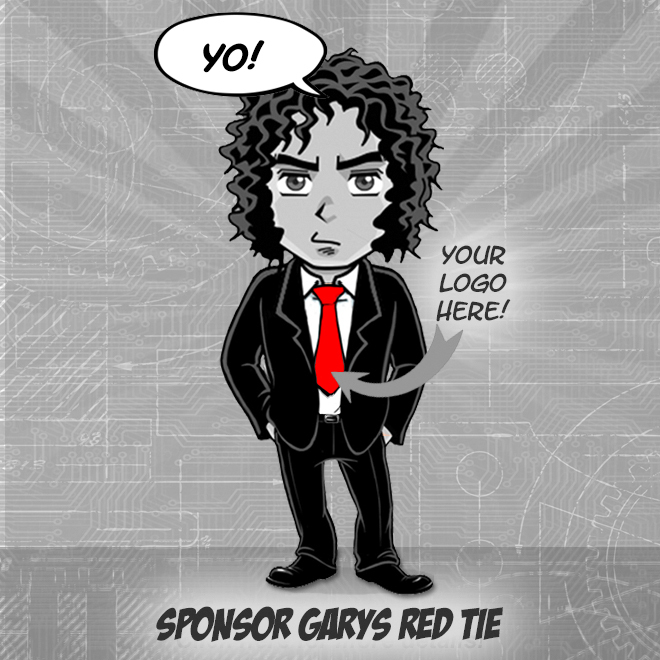 Support business-wide special projects & perform ad-hoc business analysis as needed.